SIBASS LC1-D series AC Contactor is suitable for using in the circuits to the rated voltage 440V, rated current up to 95A, for making, breaking, frequently starting controlling the AC motor. 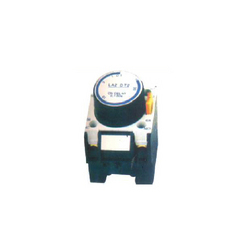 Combined with the auxiliary contact block, timer delay machine-interlocking device etc. they become the delay contactor, mechanical interlocking contactor, and star-delta starter. With the thermal relay, they are combined into the electromagnetic starter. We have full devout in manufacturing and supplying superior quality LA2-D Contact Blocks. 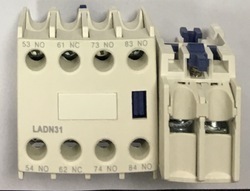 These are auxiliary contact blocks are combined with SELC1-D AC contactor SELA1-D auxiliary contact block into LC3-D star-delta configuration reduced voltage starter to start a motor. Our offered blocks are manufactured with the use of supreme grade raw material and modernistic technology. 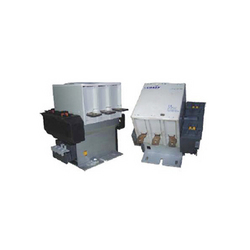 Available with us in varied stipulations, these are supplied to customers as per their requirements. We provide Thermal Relays, this series of thermal relay can be used in the circuit of 50Hz or 60Hz, rated insulation voltage 660V, rated current 0.1-93A for protecting the phase break when the electric motor is overload. Molded Case Circuit Breaker (MCCB) is a kind of economic breaker, with features like steady and reliable property, reasonable structure, beautiful, style, small volume etc. This circuit breaker applies to the circuit with AC 50/60Hz, rated insulating voltage 660V, max rated current 630A as on-off operation, and takes effect, it also can be used as infrequent conversion of line and infrequent start of motor. 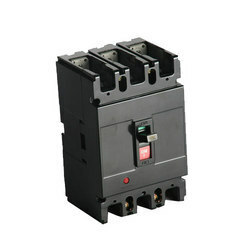 We have with us wide specifications of these circuit breakers for supply to customers at reasonable price tags. 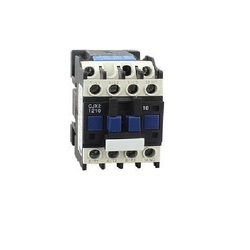 Sibass LC1-F series AC Contactor applicable to the circuits up to the rated voltage 440v AC, rated current up to 630A, for long distance breaking circuit and frequently starting or controlling the motor. 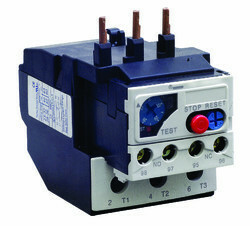 It also can be used for the control of distribution circuits of rated current from 200A to 1000. Looking for Switch Gear ?